Chief Financial Officer at QBE Asia Pacific, Jack Jiang, goes under the spotlight in our continuing Asia Series. 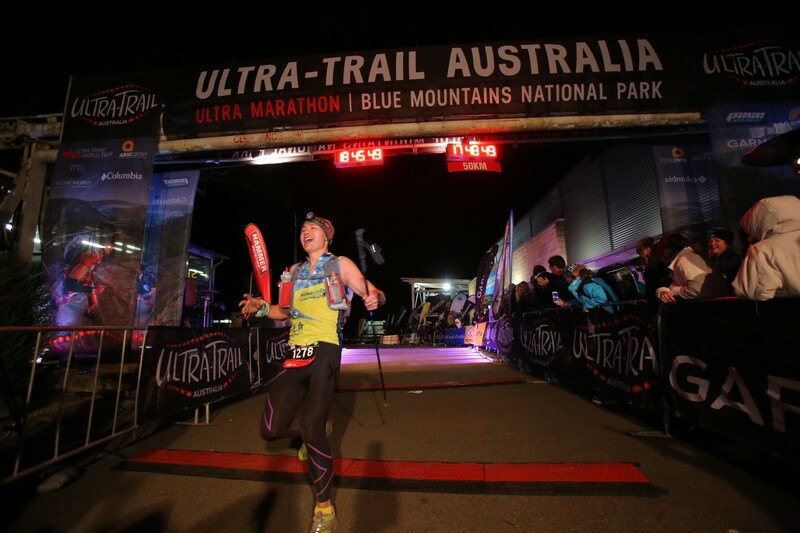 Here, he shares his pride and passion for the profession, personal career journey and love of marathons. 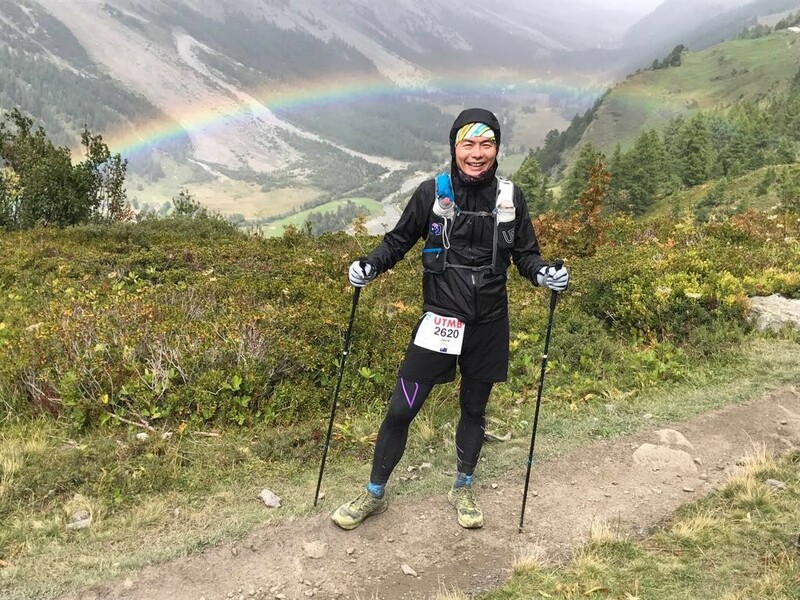 My interesting/quirky hobbies…/ My favourite energetic pursuit… I’m most passionate about…Running ultra-marathons and other energetic pursuits that involves a lot of great scenery. This hobby is getting close to being an addiction (to use my wife’s exact words). The sport I most like to watch…I am a bit of sport TV junkie. I enjoy watching all kinds of sports from tennis to the NBA, the Olympics to Tour de France and professional league football to American Ninja Warrior. Wait, is that last one a sport? The last book I read (and when)…Stress Test: Reflection on Financial Crisis, Timothy F. Geithner (2015). I finished reading it around August this year. It’s a candid memoir that reveals the hard choices and unpopular decisions he made and why during what was (hopefully) the biggest financial crisis our life time. Recommended. My favourite app…Camera app as I’ve taken tens of thousands of photos using my phone camera and captured unforgettable/amazing images. Not many people know this but…Although I enjoy doing triathlons, I’m not a very good swimmer. In my life I’m planning to change…My swim coach. If I hadn’t become an actuary, I would be…Most probably a banker. Why and how I became an actuary…Went in for the challenge and it turned out to be one of the best decisions I have made. It has opened many doors and put me into many difference exciting roles. Exams were tough and but it was worth it. Where I studied to become an actuary and qualifications obtained…After initially starting out as a math and finance student at UNSW, I took up Actuarial Studies Major when it was first launched in 1998 during my second year. It was fascinating and challenging to say the least. To ensure everyone that are there to try out Actuarial Studies really know what they have got themselves into, the lecturer of Financial Mathematics flunked more than half of the class on the first test. It felt like ‘Survivor’ playing out in university – and clearly only the most stubborn survived. My work history…PwC Actuarial Sydney – Consultant. Very lucky to have joined the firm and worked with some of the thought leaders of the general insurance industry and major insurance and government clients. Before heading to Hong Kong to head the actuarial team at AXA, I worked as an actuarial advisor in the commercial insurance team of Suncorp, where I gained invaluable primary insurance experience. As chief actuary for AXA Asia, a full range of actuarial problems and operational issues awaited and additionally I had the fortunate to participate in a number of acquisitions and major strategic change programmes. A highlight was supporting the business to launch probably Asia’s first high-end expat medical product. A stint at Milliman saw me market Machine Learning to clients in mainland China and advise both buy and sell-side transactions in one of the most active insurance M&A markets in the world. My journey at QBE has been very interesting and has provided me with new perspectives in very different markets, especially Latin America. What I find most interesting about my current role…The current Asia Pacific CFO role is by far my most exciting and challenging role yet. Executing the organisational transformation and change agenda together with managing the financial performance and capital of businesses in geopolitically different and highly competitive market environments means no day is ever boring. I can be working on capital optimisation of a country and then a hour later discussing channel profitability, followed by work on a bancassurance deal tender. My role’s greatest challenges…Cutting through the clutter of less important issues and being laser sharp on finding solutions to core priorities. What is your vision on Asia? When it comes to the insurance space, Asia Pacific is an exciting and vastly competitive region with a full spectrum of economic and insurance market maturity. I can foresee Asia being one of the most economically important regions in the world and hot bed for innovation, including in insurance. Why I’m proud to be an actuary…The very high standards not just technically, but also the integrity of the profession, the rigor of training and the demand of intellectual capacity required to practice as an actuary is what makes it special. Plus the fact these skillsets can be deployed in other fields. My personal proudest moment was finding out I has passed the final actuarial exam. If I were President of the Institute, one thing I would improve is…Increase awareness amongst non-actuarial professions and industries about the skillsets actuaries can bring to the table. At least once in their life, every actuary should…Run a marathon. My best advice for younger actuaries…Always keep yourself intellectually stimulated and be patient. If I could travel back in time I would…like to meet with both of my grandfathers I have never met. Jack is a qualified actuary and graduated from the University of NSW. He has worked in a number of markets including Australia, Asia Pacific and Latin America over the past seventeen years in the general insurance industry. Always happy to tackle new challenges, his actuarial assignments has ranged from appointed actuary work to product pricing and more recently advanced data analytics using machine learning. Currently as the CFO for QBE Asia Pacific based in HK, he wrestles daily a myriad of financial, business performance and capital matters across 16 markets.